Upgrade your smartphone photography game with Moment's M-series lenses. 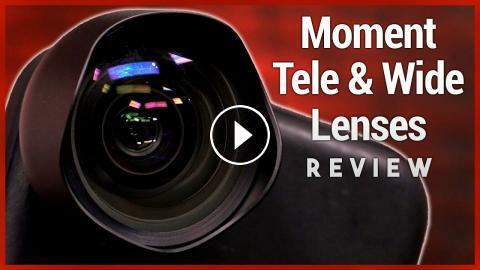 Megan Morrone reviews Moment's Tele 58mm Lens that will give you a 2x optical zoom, the Wide 18mm Lens that lets you capture 2x more picture, and the Nomad x Moment Rugged iPhone Case which features the M-series mount interface to attach the lenses with a simple twist-and-lock design and is wrapped with Horween leather. Vander Blue Wide Open for the Alley Oop Slam!